I can’t say enough about how useful this software has been in my own practice. I have used it for the last five years and I can’t imagine running my practice without it. It handles my clinical calendar, my automated appointment reminders, invoicing, accounting and online client management. They also have the option of uploading your clinical notes so you can make your practice 100% digital. 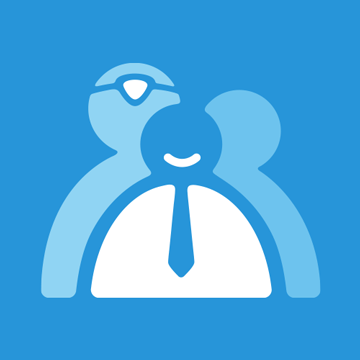 They are constantly coming up with new features and my clients have loved how streamlined it makes their experience. 30 day free trial and by signing up using this link here–> Cliniko we both will get a $50 credit. Everybody wins! 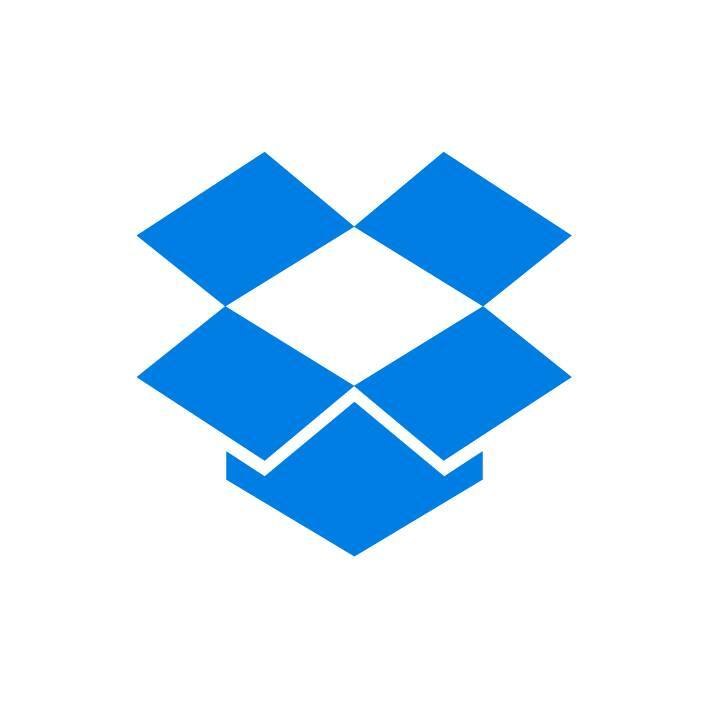 Dropbox is a cloud-based digital storage service that allows to to upload and access your files and documents from any computer or device as long as you have an internet connection. Although I won’t use it for client’s clinical files, I use it to store all my templates and business documentation, as well as handouts and client resources. It means you can digitally send files to clients instead of having to keep your whole library on hand, or can print handouts on demand when needed – no matter what office you are located in. You can get a free option that gives you 2GB or pay for up to 1TB of online storage. 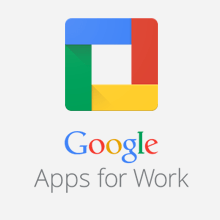 If you use this link here –> Dropbox you will also get an additional 500MB of storage for free. 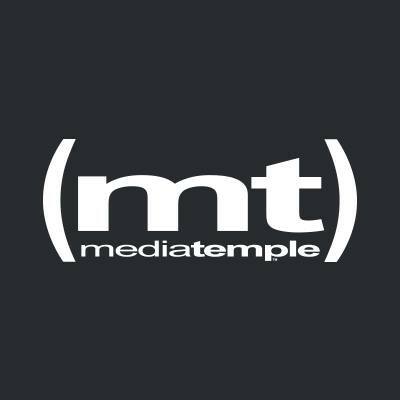 I have tried a few different hosting companies and after being very disappointed with poor service, I asked colleagues in the web development industry for recommendations and they pointed me in the direction of Media Temple. I figured if it is good enough for people who make websites for a living, it’s probably good enough for me. Their grid hosting plan promises 100% no-down-time for your site and that has definitely been my experience. Additionally their customer service department is the best I’ve ever encountered. They are slightly more expensive than some of the better known hosting companies, however they focus on quality and customer service, instead of quantity and up-sells, so for me it has been a great investment and well worth the extra few dollars a month for the peace of mind. 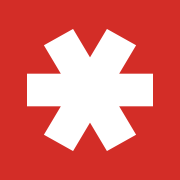 Lastpass is an online password generator and vault. It allows you to create complicated, hard-to-crack passwords for all of your online services and membership sites. If you are like me before, using two or three different passwords for everything, this software allows you to actually be secure online without having to remember 100 different passwords. You create one master password and LastPass manages the rest. There is a free version and if you use this link here –> LastPass you will get one month of the premium version at no fee. This is an incredibly handy service if you accept credit cards in your practice or hold events where people want to pay at the door. After you sign up, a chip reader will be mailed to your home. Then it’s as simple as downloading the app to your smart phone, clicking the chip into your device, and swiping the credit card. The money shows up in your bank account in 1-2 business days. It’s free to sign up and you only pay services fees if you use your account, so no monthly charges to worry about. 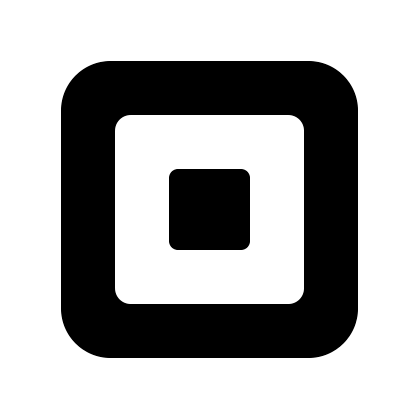 If you sign up using this link here –> Squareup we both get up to $1000 free processing within the next 180 days. I only recommend products and services that I truly believe in, have found helpful and have personally used. Disclosure: Some of the links on this page are affiliate links, meaning I may receive a small commission or discount if you choose to use them. If you do, Thanks! I hope they are as useful to you in your work as they have been in mine.